We offer a full range of landscaping design, implementation and maintenance services. 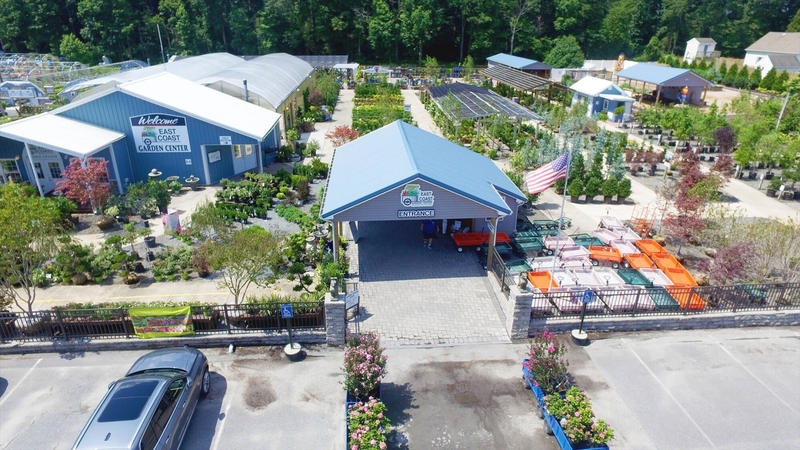 With over 25 years of experience, a large and professionally trained team and access to some of the most unique and largest assortment of plant material in the region, RSC Landscaping is truly a one stop shop for all your landscaping and maintenance needs. 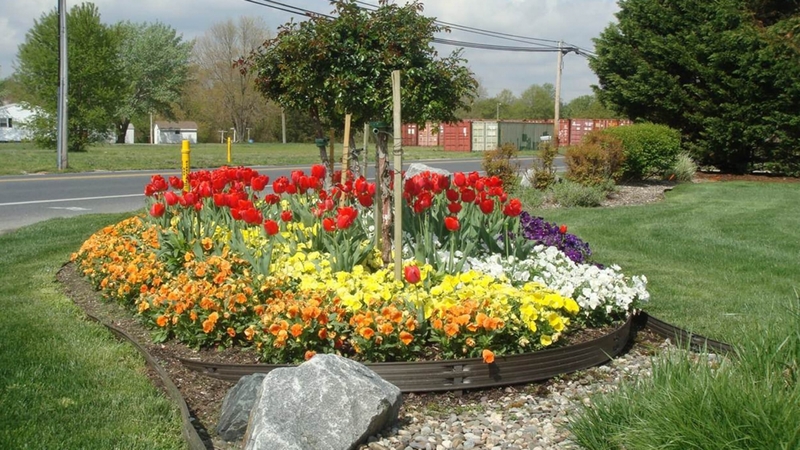 RSC is a full service landscaping company. 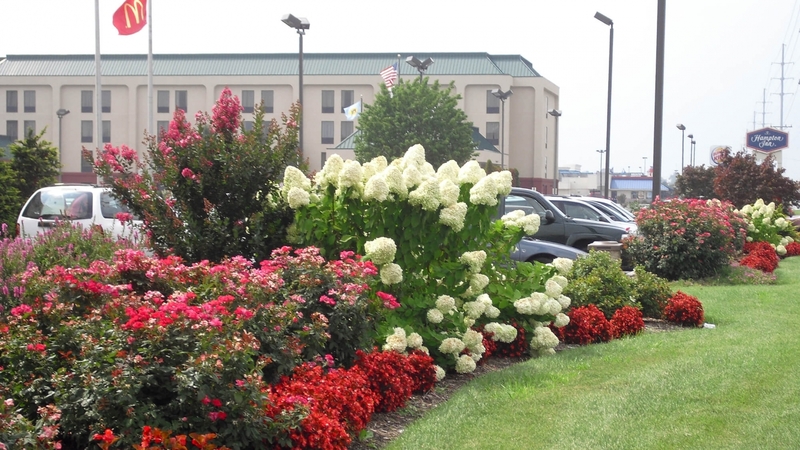 We offer a full range of landscaping design, implementation, maintenance and enhancing services. Our landscaping work is of the highest quality and our custom design service ensures you'll love living in the landscape of your dreams. 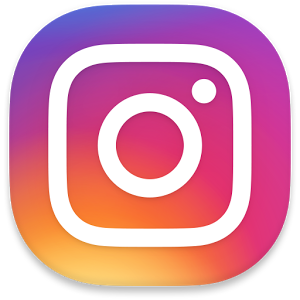 Whether you want a custom design, simple landscape maintenance or a complete backyard overhaul, RSC is the team you need. 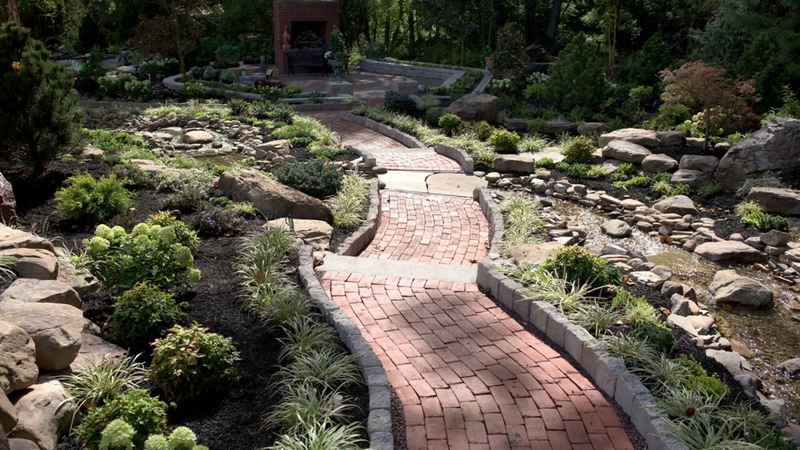 For a first-hand look at some of our local landscape designs, feel free to browse our online work portfolio. 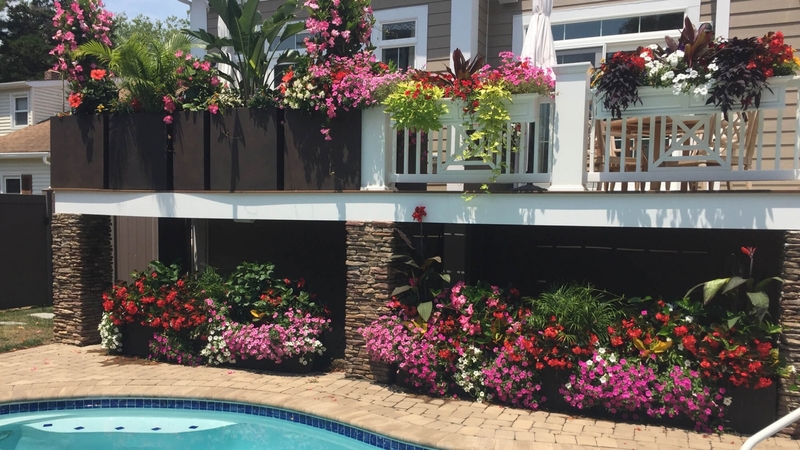 Featuring everything from custom designs and installations to container gardening and paver patios, our gallery will show you just what the trained professionals at RSC are capable of. 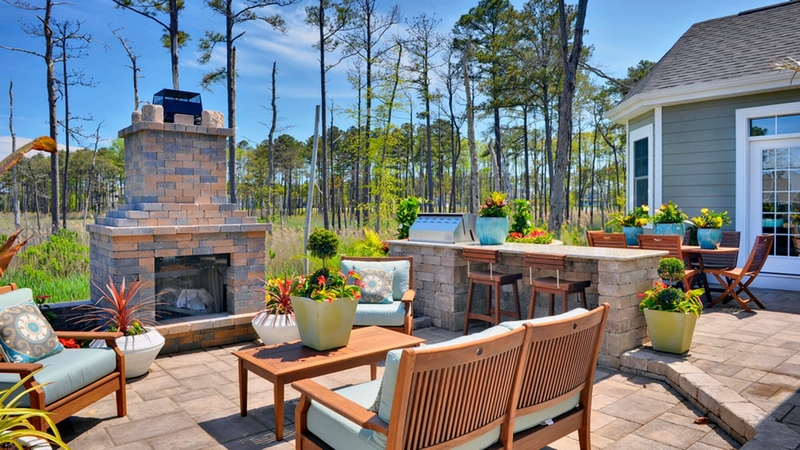 An award winning landscaping design company, RSC has been recognized throughout the community for our innovation and dedication to being on the cutting edge. If you think you have what it takes to join our team, please submit an application today. For more information - or to begin talking to our trained staff about what RSC Landscaping can do for you - please contact our office today!